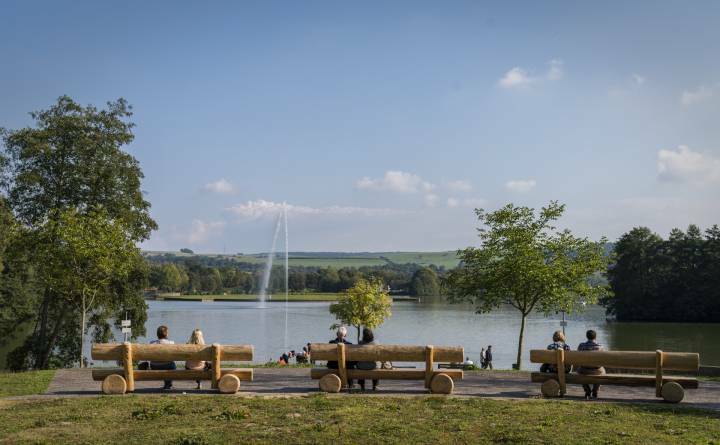 Coming from Luxembourg-City, the holiday resort of Echternach is located at the entrance of the town around the artificial lake of 30 hectares. This place offers many opportunities that sporting visitors could possibly desire. In the entry of the area is a free parking station. The lake is surrounded by a path for walking and hiking, Inline skating and bike tours. On the lake you can do pedal boats or fishing ( with a permit). 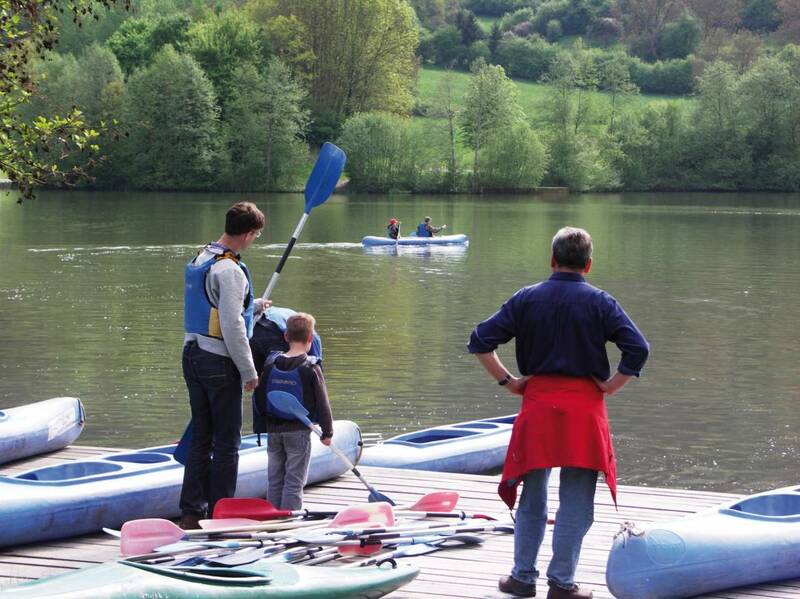 The lake is also surrounded by 375 ha of forest and leads to wehre many hikings trails. It is forbidden to swim in the lake! 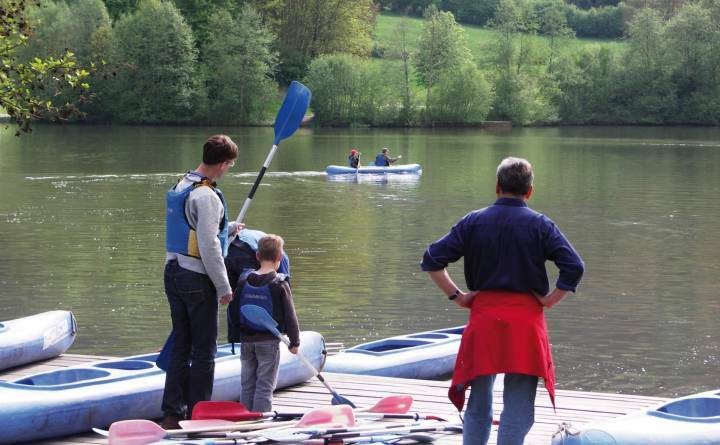 The youth hostel offers many leisure and sport activities and has a small restaurant with a terrace. Many major events are taking place on that beautiful area during the year. 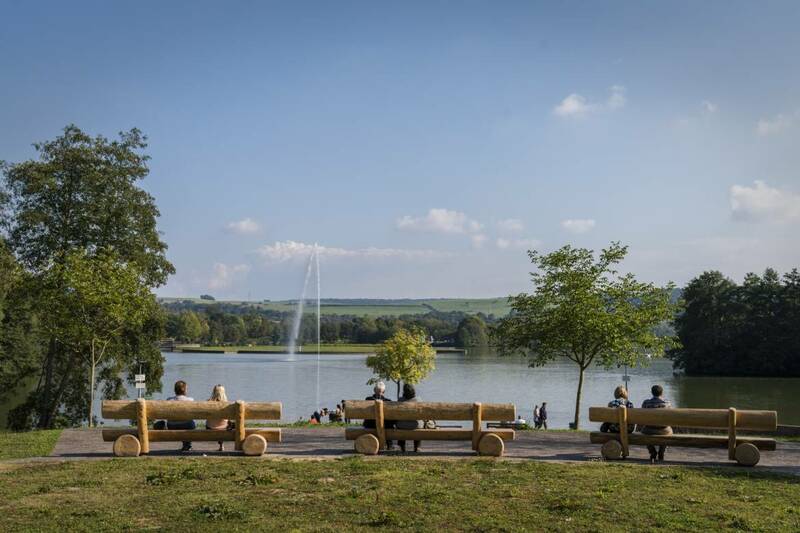 Musical events like" E-Lake" or sport events like" Mill-Man-Trail" or the "Open-Air Cinema" attract many followers.